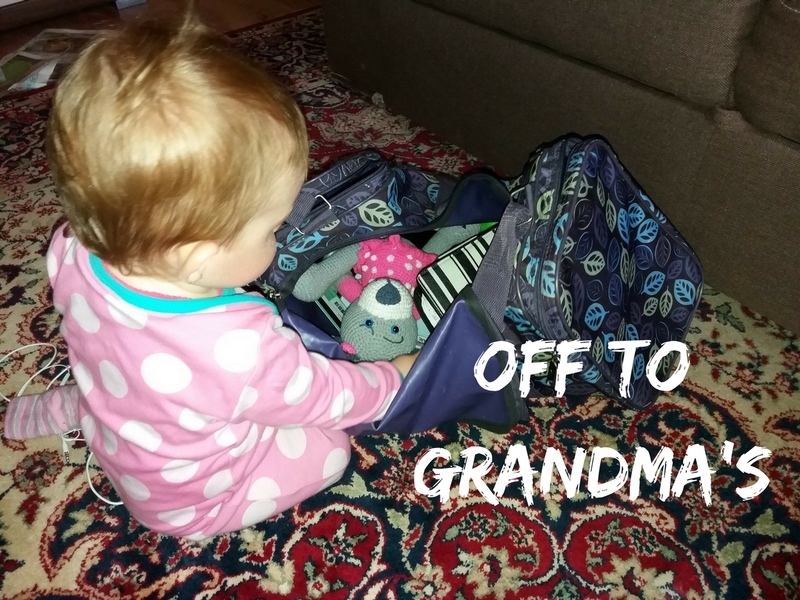 Do you want to know what the best travel toys for babies are? Let’s find out. Also, remember that it depends on your child’s age and development too. We’ll cover that as well, so stay tuned. My daughter has few of her favourite teethers and rattles, so I always keep them handy when traveling. They are perfect for flights, although teethers might be a better option than rattles for obvious reason. You don’t want to annoy your fellow passengers with constant shaking and rattling noise, right? Her most-liked teether is this Nuby Bug a Loop Teether . She has quite a few teethers and rattles, but this one is her ultimate favourite. She’s had it for months now, but she can still entertain herself with it for some time, while some other teethers only last few seconds or a minute at most, before she loses interest. I bought it when my baby was about four months old, and she found it a bit difficult to chew at first. The pieces are a bit big for small baby mouths. 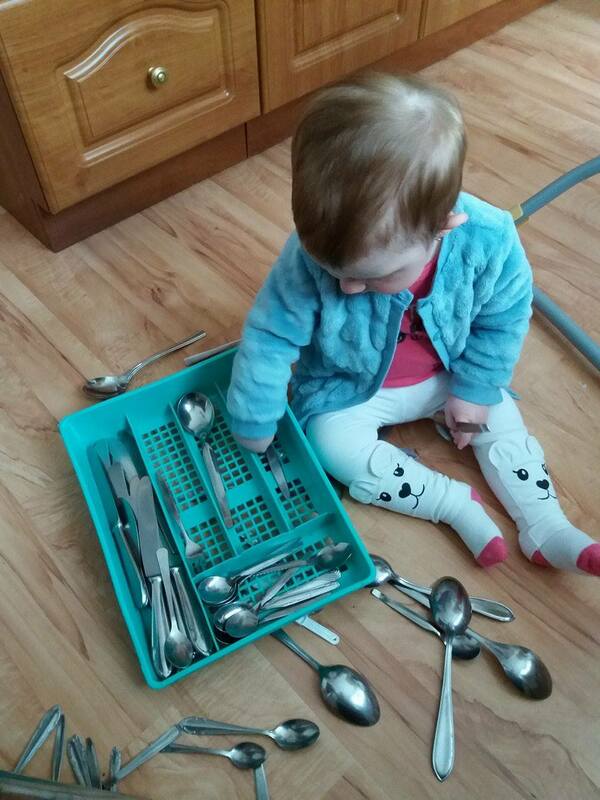 Having said that, she quickly managed to overcome this problem, and over time it became a toy as well as a teether. She is now ten months old and loves to investigate the individual bits in great detail.She still gets so much joy from it. Teethers and rattles are ideal for traveling. They are small, light and babies can have fun with them from a very young age, usually as soon as they can hold objects in their hand. This Bright Starts Take Along Toy Bar for Baby Car Seats/Carriers was a big hit when my baby was smaller. It’s suitable from birth onward. We used it on her pram, rather than the car seat. Although it’s advertised as a ´take along toy bar´, there is a small print on the packaging saying not to use it in moving vehicles. Despite this, my baby loved it when out and about in her pram. The music isn’t too loud, which is good because it doesn’t get on peoples’ nerves when outside. On the other side, the music melodies are a bit short for my liking. It would be better if they were a bit longer, so you don’t have to press it every two seconds to play. You can easily pack it for your travels as it’s very light and not too big. The only thing that’s a bit of a headache when traveling is that there is no off switch, so you have to take the batteries out to avoid it playing in your luggage. Overall, it’s a fantastic stimulating toy which kept my baby amused for some time in her pram as well as indoors with its bright colours, sounds and rattles. We don’t use it as a pram toy anymore. Instead, she has her favourite handmade animal toy to play with when out and about. I took activity gym with us on more than one occasion. My ten-month-old is too big for it now, but when she was smaller, it would keep her entertained for some 10-15 minutes at a time. It doesn’t sound like a lot, but when you consider that your baby has a very short attention span, then that’s huge, right? Many activity gyms are lightweight and relatively small when folded down. That means it’s easy to carry around, even in your luggage when flying. I can’t find the exact gym I have, but there is a great selection of them at Argos. You don’t need any expensive play gym. In fact, the more expensive ones seem to be bulkier, as they usually have more toys and more padding. That would make transporting them in your luggage more of a struggle. Activity gyms are perfect for small babies to have some visual and sound stimulation, usually before they can hold their toys and sit independently. I used mine since my baby was about a month old till seven months old. She lost interest after that. So, if you get one that doesn’t take up too much space, it can be a great travel toy in those early months of baby’s life. My baby loves musical toys. In fact, I’m yet to meet a baby who doesn’t like them. You need one that is small, quite flat and not too heavy so that it’s easy to pack and carry in your luggage. Our favourite is this LeapFrog My Talking LapPup (Violet) . It’s aimed at babies from six months of age up to two years, although my baby started to really enjoy it when she was about eight months old and could sit independently and hold it better in her hands. Now, at ten months, she loves it, and her eyes always lit up when the pup starts to sing or talk to her. The pup interacts with your baby by singing, talking, asking questions, even playing Peek-a-boo. It’s a great educational toy. Babies can eventually learn shapes and colours, alphabet, numbers and counting. Too early for my baby to learn all this but she especially enjoys when we sing the ABC or Twinkle twinkle little star songs together. It’s got lovely colours, but it’s still quite basic with its functions. However, for the price, I think it’s a great value for your money. This is an ideal toy for traveling. And the grandma likes it too. She even managed to get my baby and my five-month-old nephew to sleep by playing songs with this toy, wheeey. When you are on holiday, whether that’s grandparents’ house or somewhere more exotic, you will find plenty of random stuff everywhere. Babies love anything new they’ve not seen before. 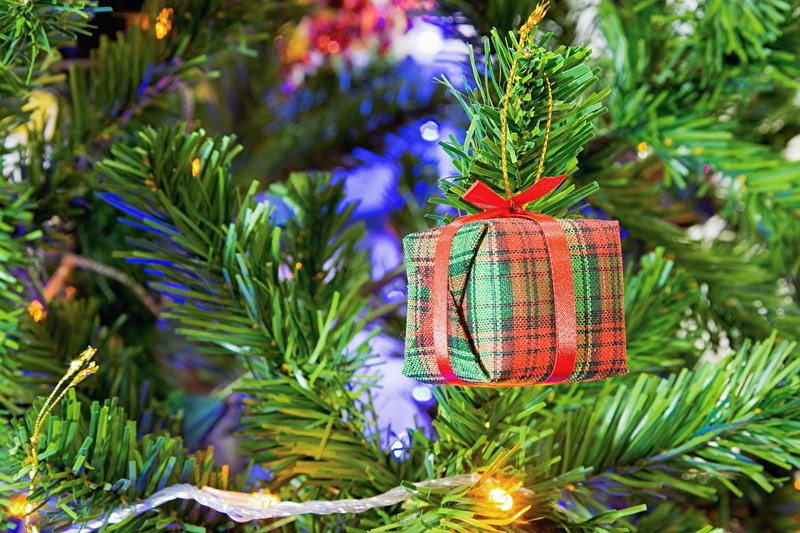 They can get quickly bored with toys they see on a day to day basis but give them something different, and you may have just hit the jackpot with it. BUT, don’t forget about the safety, choking or suffocating hazards. It’s a good idea to supervise your baby with some of the items they play with. My baby loves a mints tub, which she can shake and make some noise with, but I wouldn’t leave her alone with it in the case she opens it. Now that she knows how to open it with her teeth, it’s not suitable as a toy anymore. So, what’s some other random stuff your baby can play with? Well, it can be anything and everything. From keys, watches, fridge magnets, plastic bottles, any plastic bowls or cups, newspapers, or kitchen utensils. 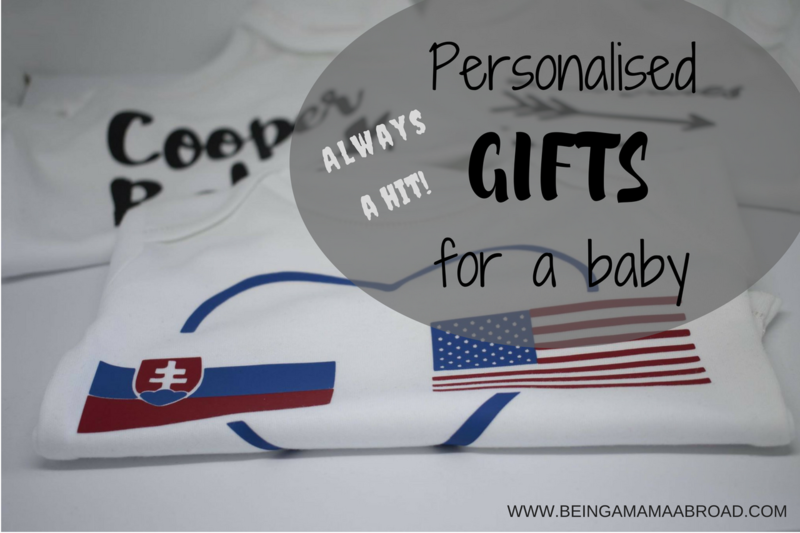 Everything you can get your hands on while on holiday is a novelty for your baby. Here comes the advantage of having a big family. When we visit my family in Slovakia, there is usually my sister with family, my brother with his wife, cousins that are curious to see and play with my baby. There’s just a lot more contact with other people. That’s already a distraction for the baby from getting bored. As long as the baby get some time off once she’s had enough of this type of stimulation, it can be a great addition to your child’s entertainment while on holiday. This list isn’t exhaustive. Every baby is individual with its own preferences for toys. 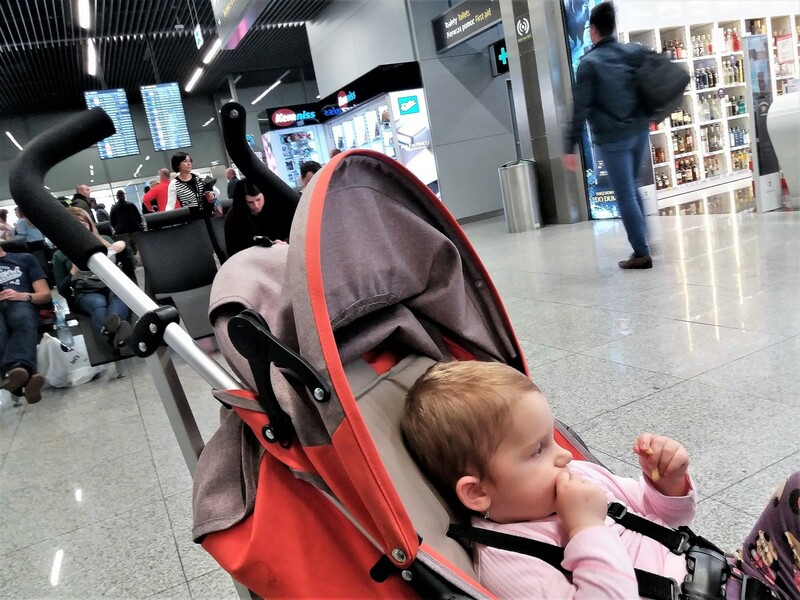 This is what usually works for us, and I hope I’ve given you few ideas to find your own best travel toys for your baby. Likewise, remember that you won’t need all of these toys at any given time. Depending on the age of your baby, some toys are suitable for baby’s early months, others later, once she can sit and hold items in her own hands. Singing and reading to babies is a wonderful way to keep them entertained. I’ve not included books in this list because my parents have some from our childhood. Otherwise, I would get one or two new books for the trip. You see, you really don’t need to carry your whole toy arsenal. Get a few favourite; you will certainly find a lot of other stuff at your destination for your baby to play with. Which toys do you take when you go on holiday or visit your family and friends? Anything I missed? Please comment below.